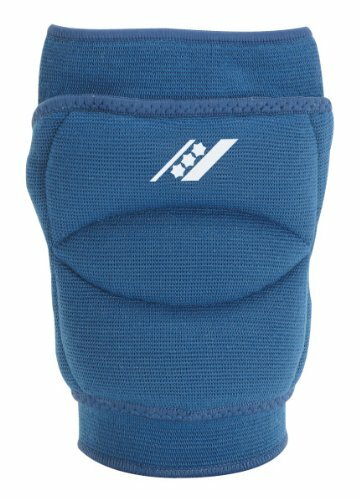 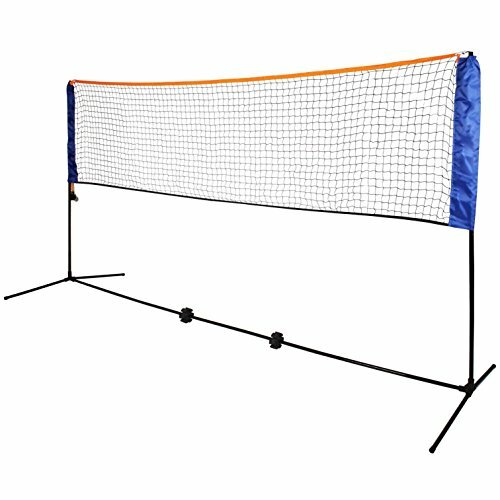 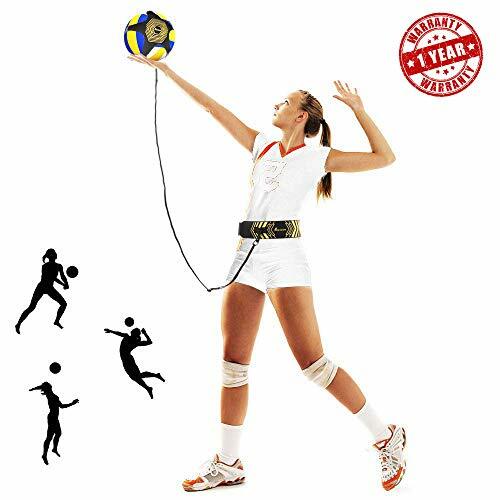 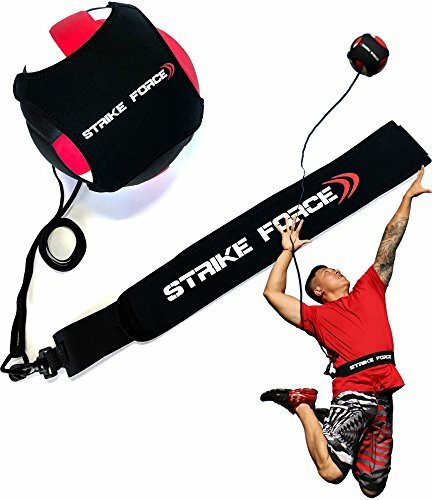 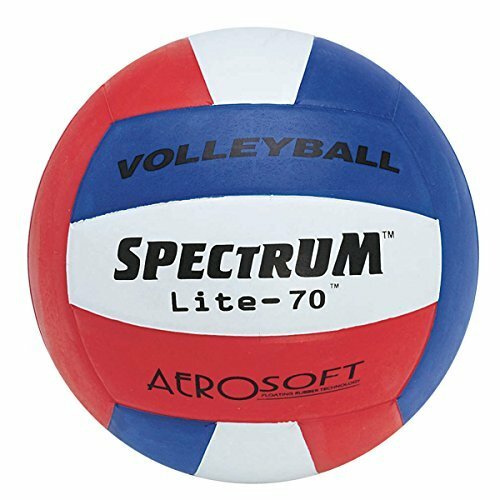 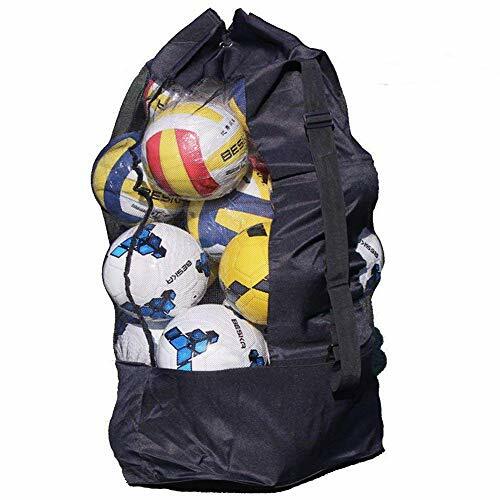 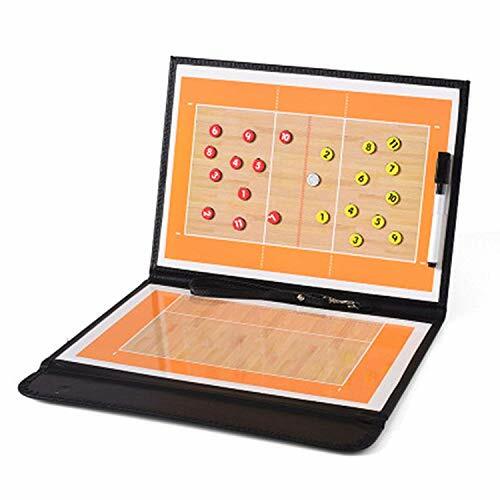 The Ultimate Volleyball Training Euipment Aids! 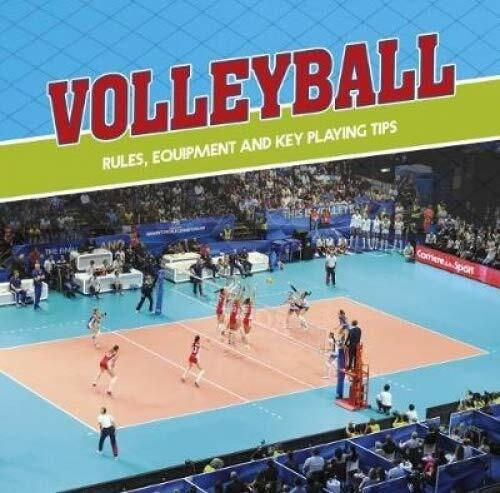 Do you want to control the volleyball better when passing it? 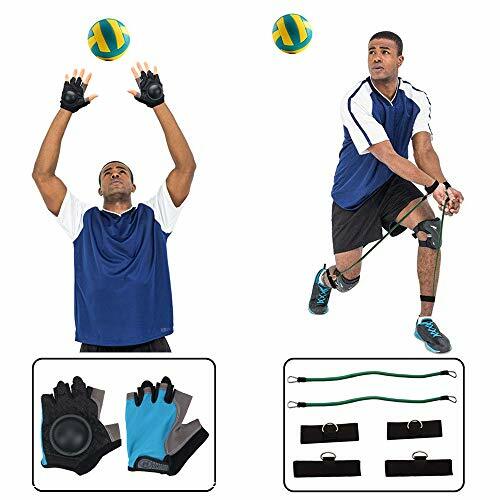 Do you pass the ball always excessive upward the arm?